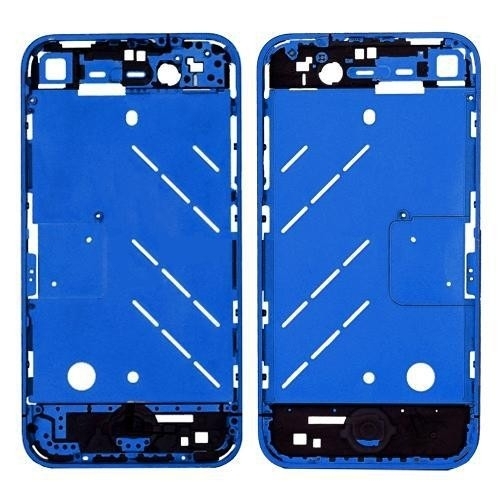 Metal Middle Plate Housing Faceplates Cover for iPhone4S -Blue (Button/Screw/Sim Card Tray), Gadget Stop - For all of your phone and Apple needs! 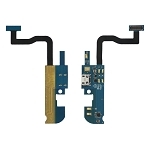 You may have tried in changing some parts of your for iPhone 4S, such as the battery back cover, the digitizer touch panel screen, the LCD display screen, the supporting frame, or the home button key, and you enjoyed the pleasure of the DIY process and the new appearance of the for iPhone. 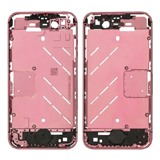 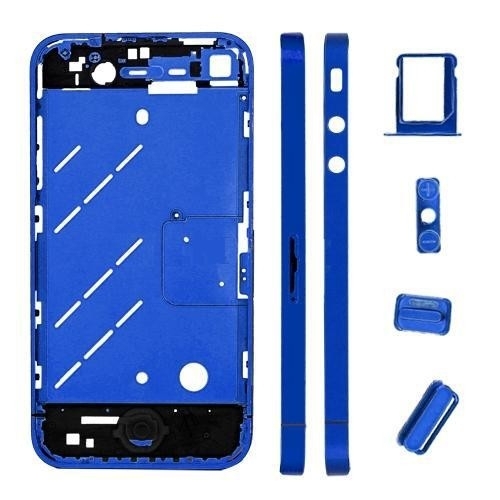 Why don't you try this Matte Metal Middle Plate Cover + Buttons + Pentalobe Screw + Sim Card Tray for iPhone 4 - Plated Blue ?